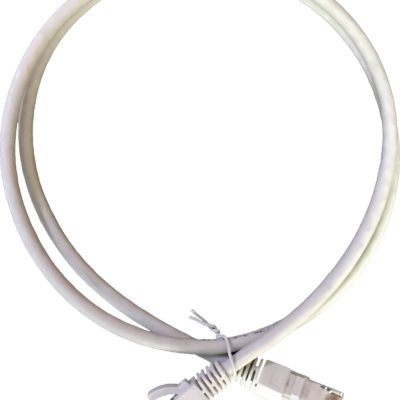 MPO to LC transition modules allow users to convert Base-8 or Base-12 MPO backbone trunk cables to Base- 2 LC adaptors so as to match the transceivers of nearby switches and servers. 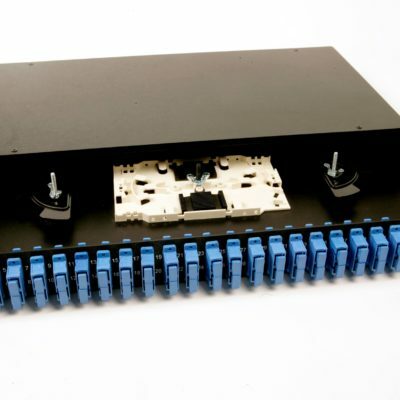 The MPO connection at the rear of the module provides a high degree of flexibility because the transition module can be easily upgraded to an MPO conversion or patching module at a later stage. This allows users to upgrade from 1G/10G data rates (serial optics) to 40G or 100G data rates (parallel optics). 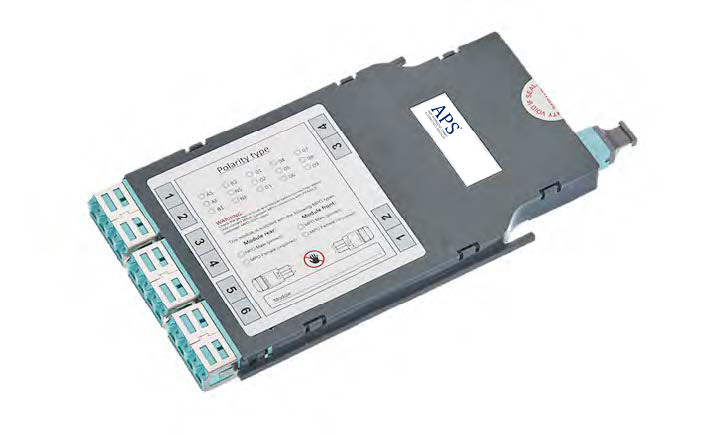 Transition modules are available with low-loss or ultra-low loss performance depending on the application and distance. 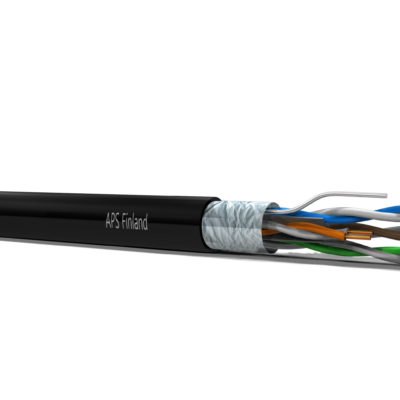 With simple inter-connect topologies, low-loss is normally sufficient, however in longer more complex links an ultra-low loss performance may be required.